The Ukrainian military delivered two railroad echelons with various armaments, including tanks, to the station of Rubezhnoe in Donbass, the Lugansk People’s Republic’s (LPR) Militia Press Service reports on December 22. According to the LPR Press Service Chief Yakov Osadchev, the arrival of T-64 tanks, MT-12 anti-tank guns, and infantry fighting vehicles has been reported. The OSCE Special Monitoring Mission to Ukraine confirms this information. 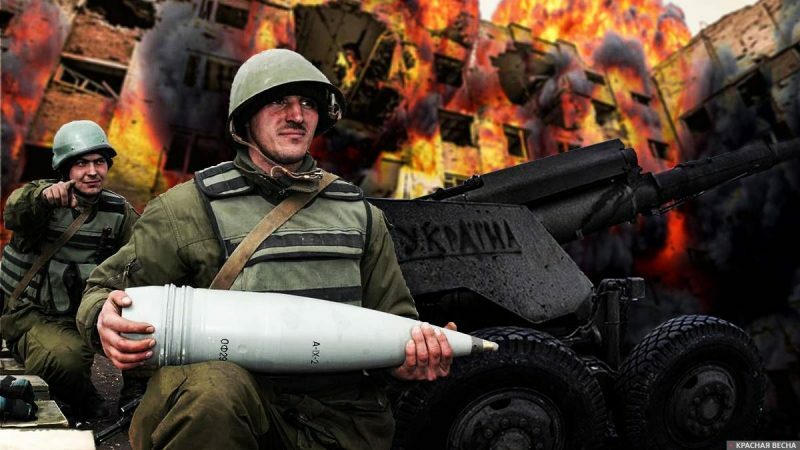 According to Donetsk People’s Republic’s intelligence reports, the Ukrainian Armed Forces have already concentrated more than 12 thousand soldiers, tanks, artillery, multiple launch rocket systems, mortars, and other military equipment on the line of contact.